According to the Sepsis Alliance, Sepsis has been named the most expensive in-patient cost in American hospitals, and in 2014 alone, averaged more than $18,000 per hospital stay. September is Sepsis Awareness Month, and Mercy Medical Center’s Dr. Frank Kaeberlein and Tracey Major, manager medical affairs join the Health Matters program to talk about the dangers and cost associated with this medical condition. 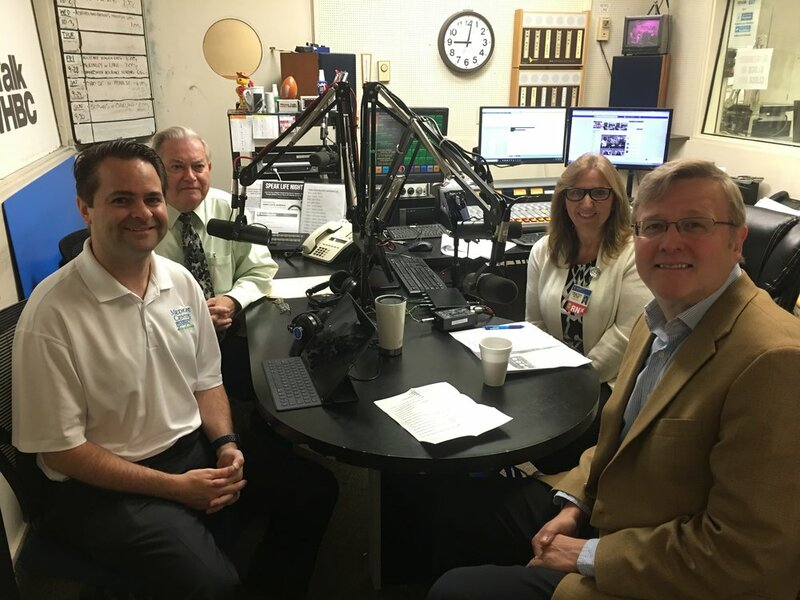 L-R: Pharmacists Brad and Paul White discuss Sepsis Awareness Month with Mercy Medical Center’s Tracey Majors and Dr. Frank Kaeberlein.